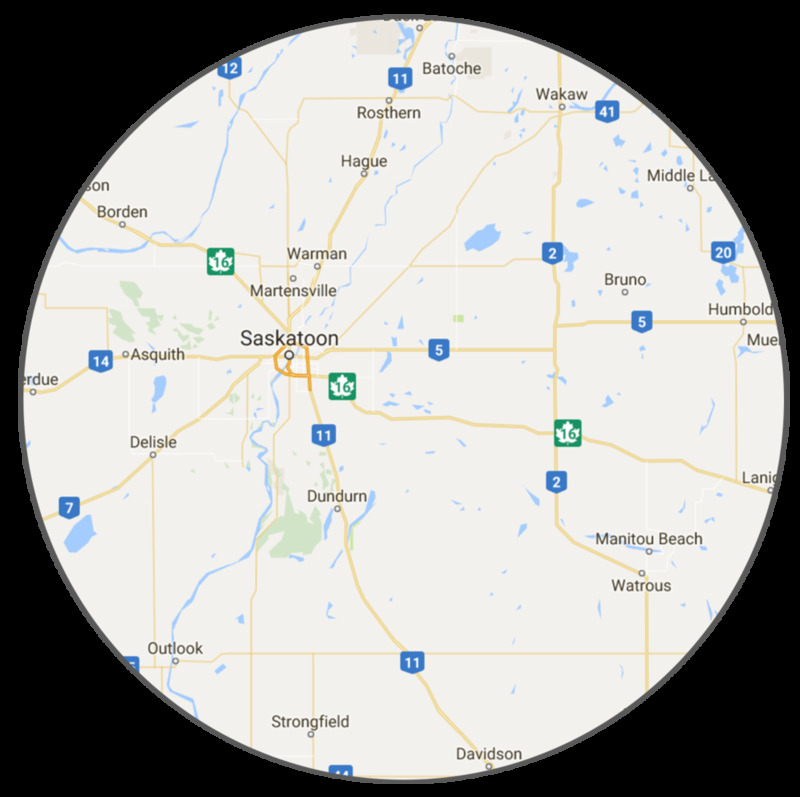 Trusted in the greater Saskatoon area for over 20 years, we are the plumbing and heating experts for new builds and renovations, appliance and equipment installations… or when you just need a set of taps replaced. We're always here to help! Action Plumbing and Heating Ltd. is family-run business locally owned by Michael and Diane Bacon. Michael and son Chandler are in the field, while Diane and daughter Larissa manage the office. Along with our extended family of local professionals, we care about the comfort, safety and value of your home or property. You can be sure that the job is done right with the care you'd expect from family. Saskatoon - We're in your Neighbourhood!